More than 1,000 people a day go to the emergency room because of dog bites in the U.S.
Have you or a loved one been the victim of a dog bite in Missouri? You may be wondering what the laws are regarding dog bite injuries. Most people in the United States have a dog in their home or live in a neighborhood where someone else has a dog. Dogs are known as man’s best friend because they are usually docile and good-natured pets. However, more than 1,000 people a day go to the emergency room because of dog bites in the U.S. Many dog bite injuries require medical treatment and they often leave physical and emotional scars for years to come. When the victim is a child, the injury can be even more devastating. Seek Medical Attention Immediately – getting immediate medical treatment is important because dog bites often lead to infection and may get more serious if left untreated. Identify the dog and its owner – the owner of the dog is generally the party that is held responsible for dog bite injuries. 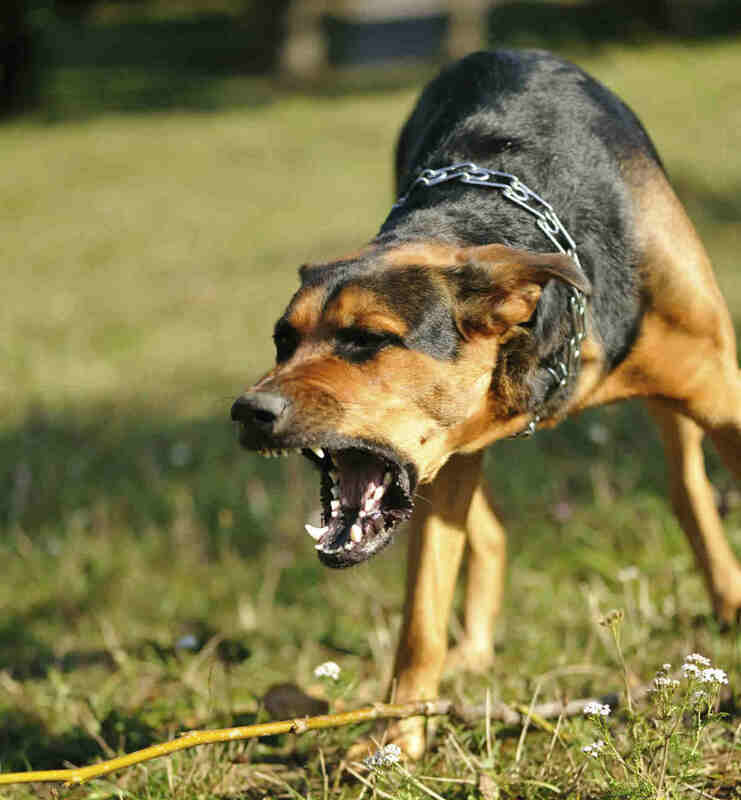 Report the Attack – it is important that you report the dog attack to the police or to the local animal control center. Even if the dog is a stray, it is important to describe the dog and the location of the incident to local authorities. Document the Attack – take pictures as soon as possible. Photograph the injuries, the site where the attack took place, and if possible, the dog itself. Also, write down any information you think may be important. Contact a Dog Bite Lawyer – Call our 24-hour call center day or night at (314) 361-4242 or toll-free (866) 763-6433. If you or a family member have been the victim of a dog bite, call our 24-hour legal help number at (314) 361-4242 or toll-free (866) 763-6433. You can also contact us online to schedule a free initial consultation with an experienced St. Louis Personal Injury Lawyer.